Clean up and haul away Tree Debris today! Some people decide to cut their own trees and find out that they have a whole new problem afterwards. 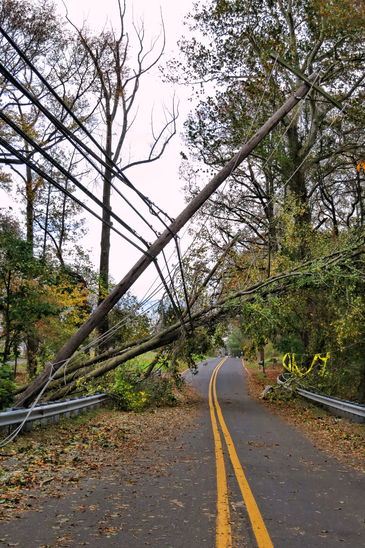 They are faced with tons of foliage, tree limbs, debris, and other things that need to be hauled off. Sometimes, they just don't have the capability of removing their hard work. We offer services that will help you in this arena. We do this kind of thing on a daily basis. So you can rely on us. Piles of limbs and debris really make your yard unsightly. 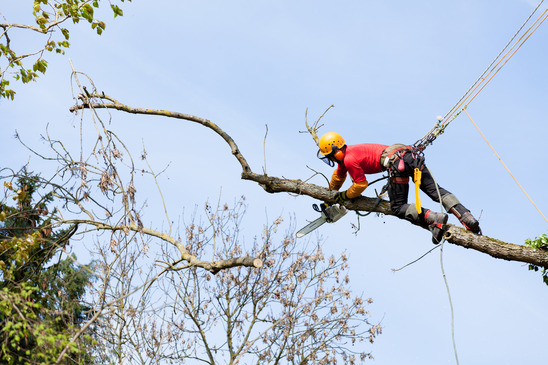 The Tree Service Company specializes in being able to remove those trees, tree limbs, debris and other things that are keeping you from being able to rest with an "everything's under control" relaxed environment of a fresh looking yard. Remember that leaving piles of limbs and debris that covers grass can ruin your lawn. By preventing sunlight from reaching the blades. We have methods of being able to dispose of such debris that are environmentally friendly and sound. 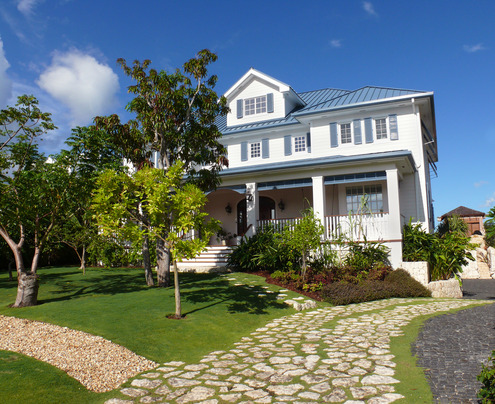 Place perfect confidence with us to clean up your yard, your trees, and your outdoors life. We are your perfect partner for tree care. 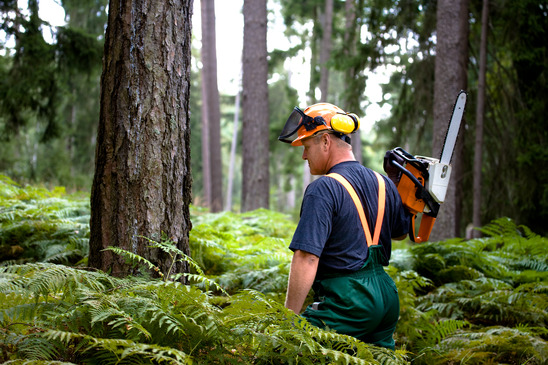 We have a team of tree experts standing by ready and able to help turn around your yard today. Looking for commercial services for your business, apartment community, housing development or HOA?